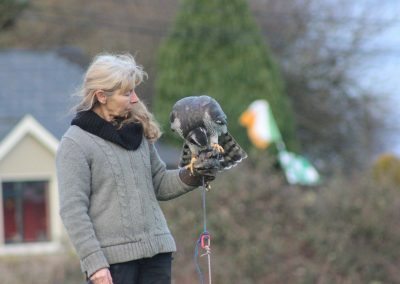 The Ballyhoura region has so much to offer with the outstanding countryside, the wildlife, a huge range of outdoor activities; it is a perfect holiday destination. 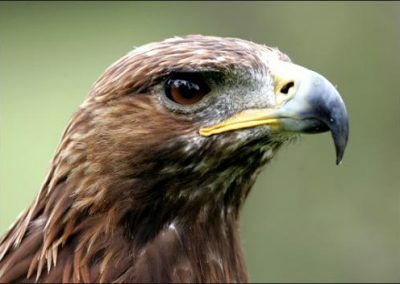 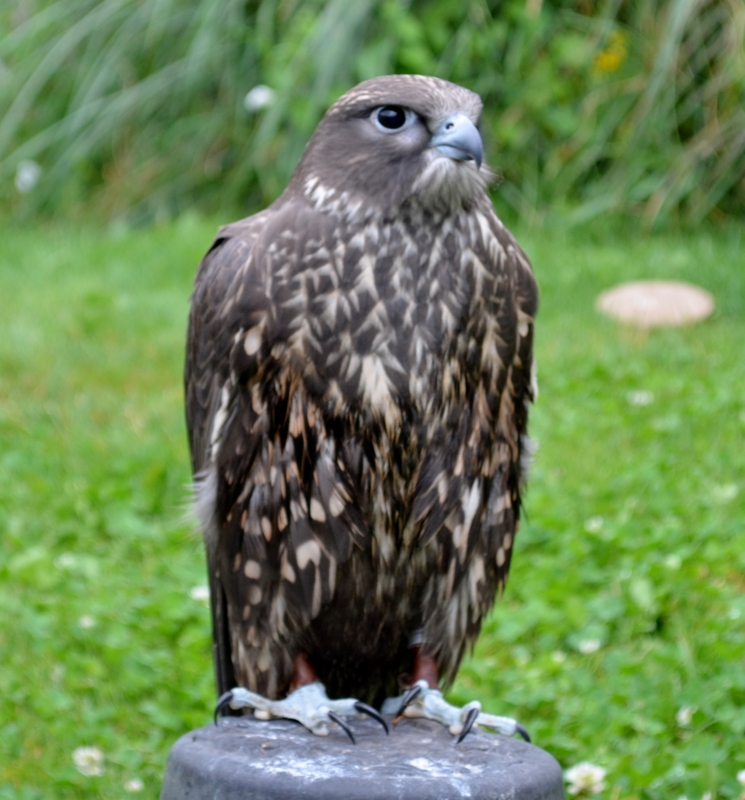 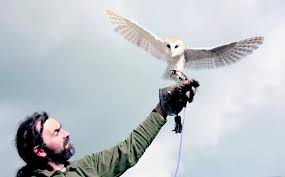 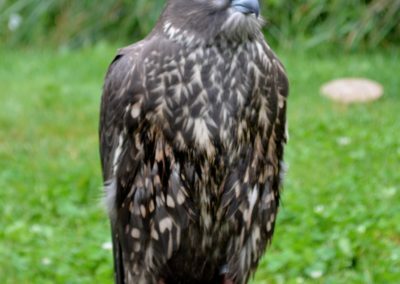 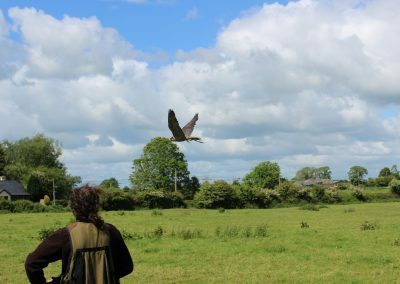 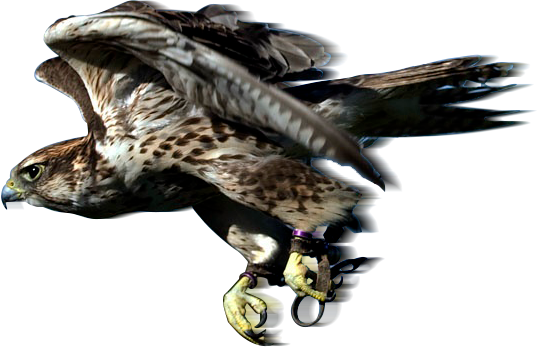 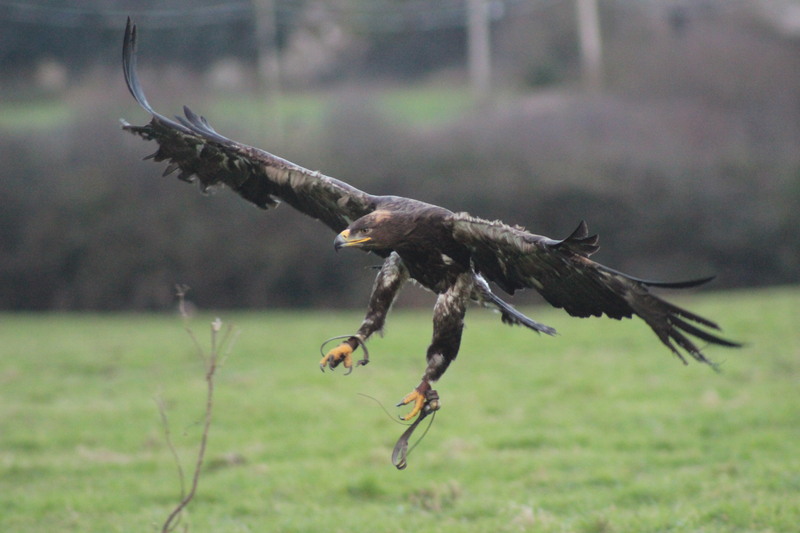 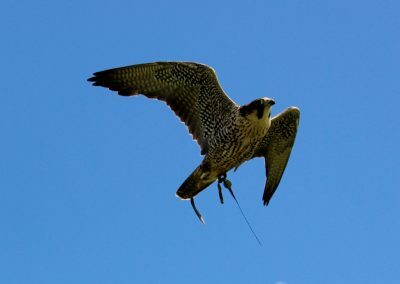 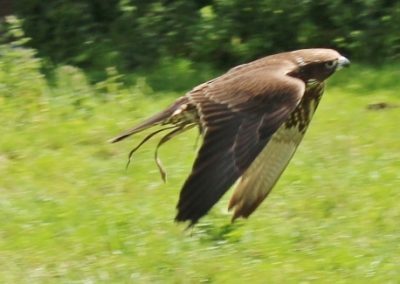 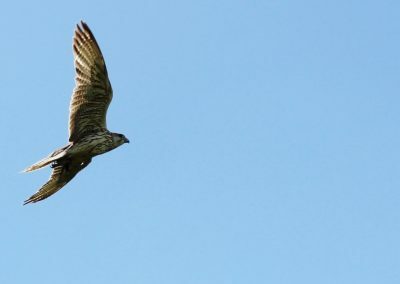 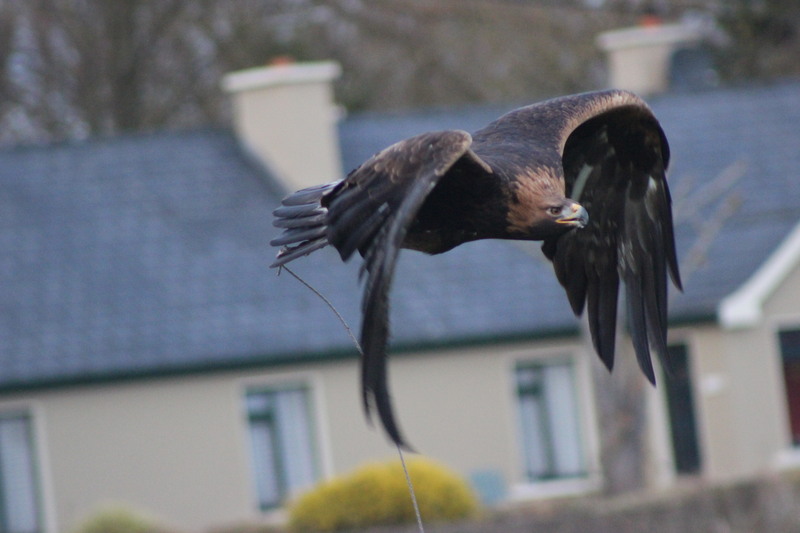 What could be better than combining all these things with the chance to interact with some of our most majestic and awe inspiring creatures, Birds of Prey, with us at Ballyhoura Falconry. 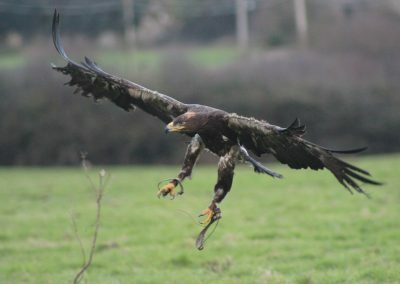 We have probably one of the biggest collections of Raptors in Ireland, from the tiny Merlin, to the impressive Golden Eagle. 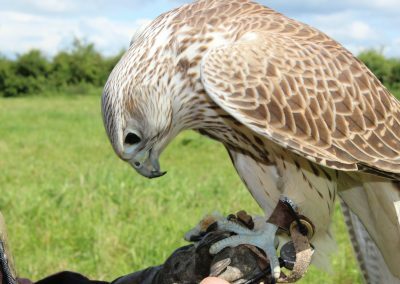 You can spend a couple of hours with us, or if you are passionate about wildlife, as we are, you can spend longer. 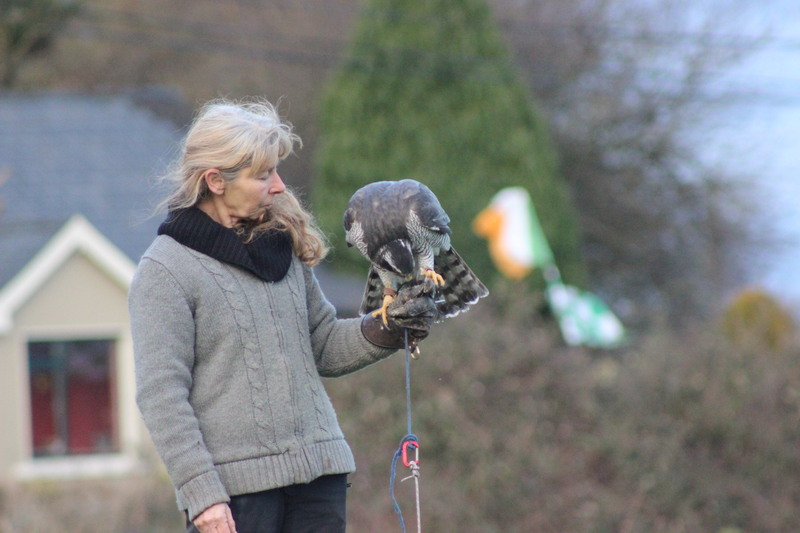 We are passionately committed to education, rehabilitation, and conservation of our native Irish Wildlife and the wellbeing of all the Birds and Animals here. 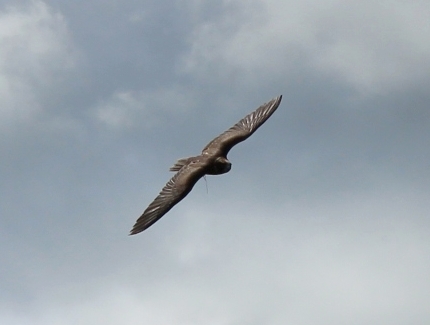 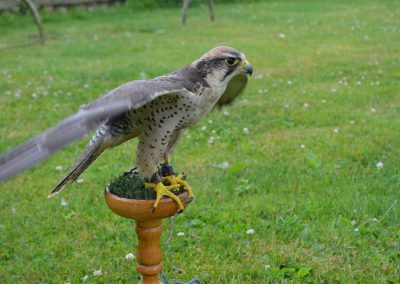 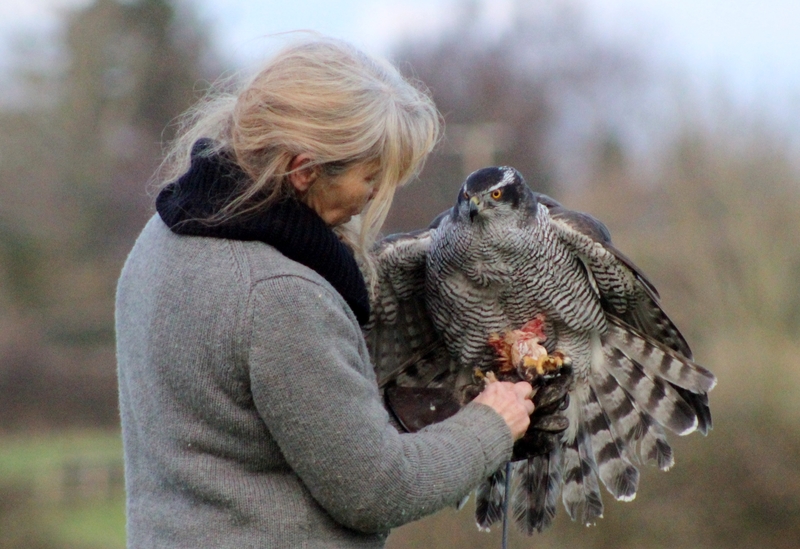 We aim to share with you the pleasure and excitement of falconry, and to impart some of the experiences we have had over the last 30 years handling, flying and rehabilitating these totally fascinating creatures. 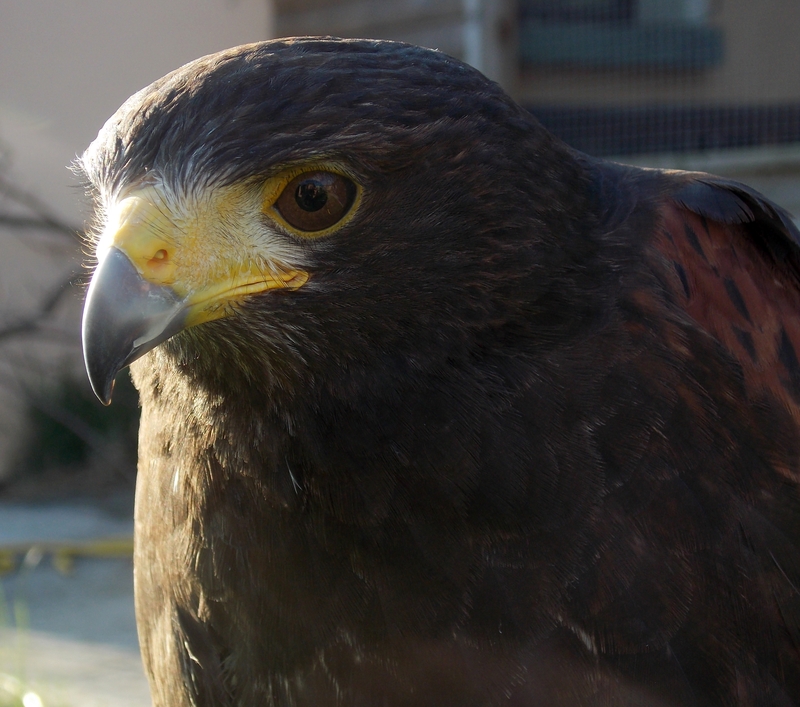 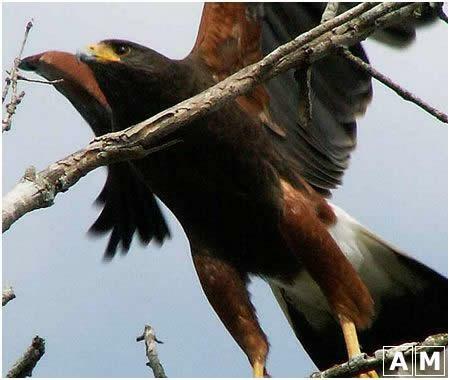 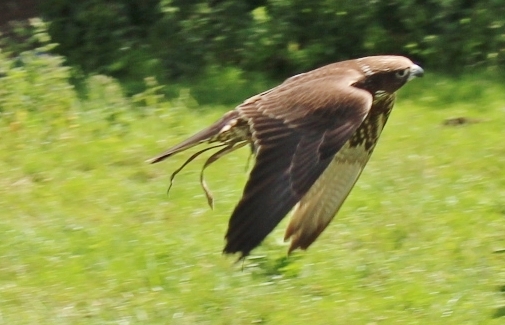 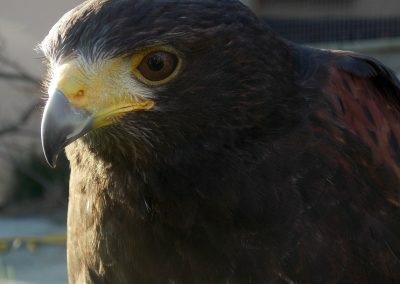 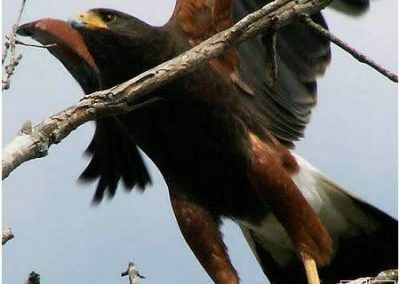 We have provided Falconry at Adare Manor, Dromoland Castle. Castlematyr Resort, Longueville House and Blackwater Castle for a number of years. Why not give us a call and book yourselves a day to remember. 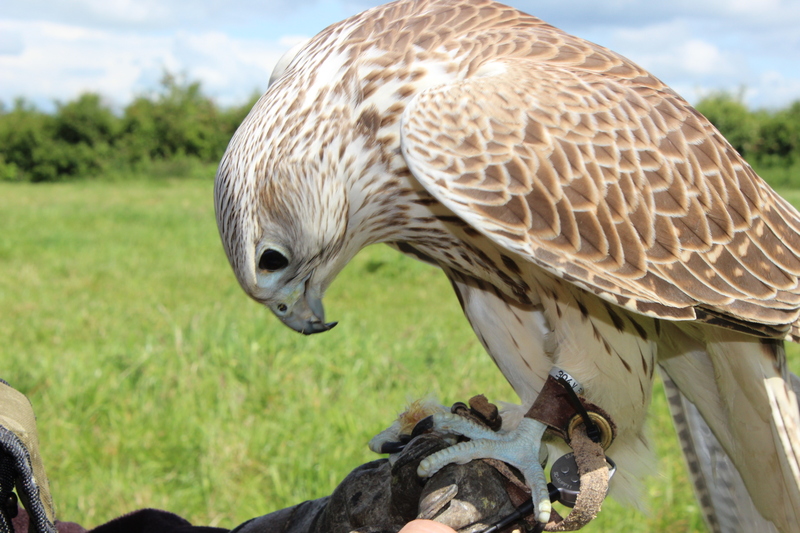 We can guarantee that you won’t go home disappointed. 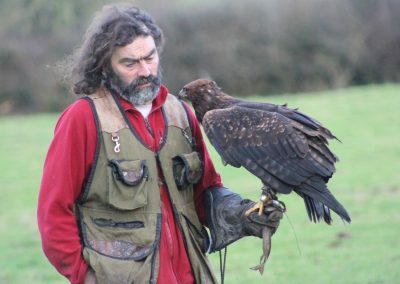 He has been in and out of hospital now since early February and he is currently in CUH awaiting Brain Surgery next Thursday.